Meet Chelsea! 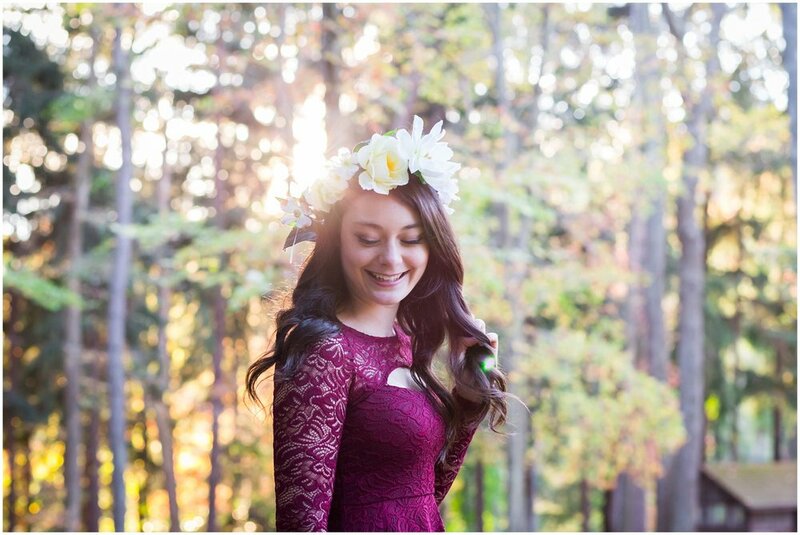 She has the sweetest personality and is an amazing dancer. She dances at Janet’s School of Dance - the same place I did as a kid! My moves were nowhere near her level. Let’s face it, I did it for the costumes. 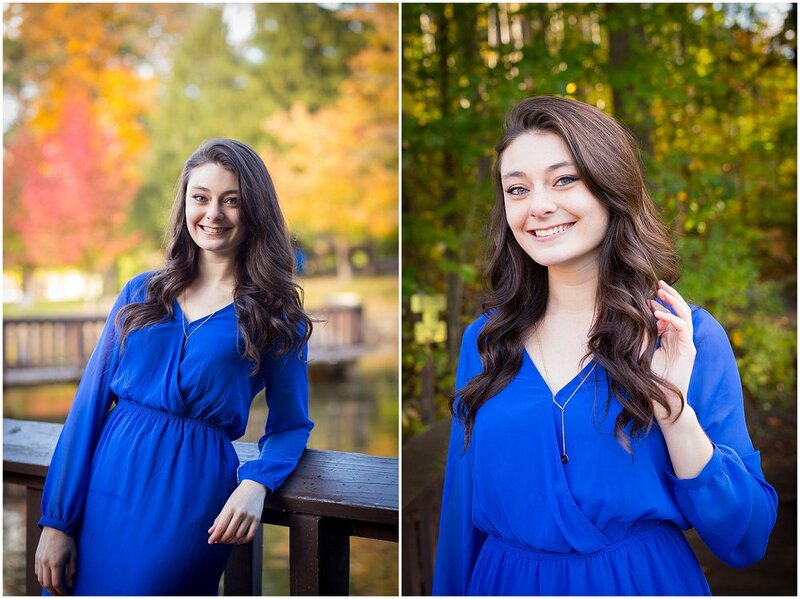 We saved Chelsea’s senior photos for fall because she really wanted the beautiful foliage. It was a chilly day to say the least and it rained all morning. But by the time we got to Twin Lakes the sky opened up and we even had a crazy gorgeous sunset. 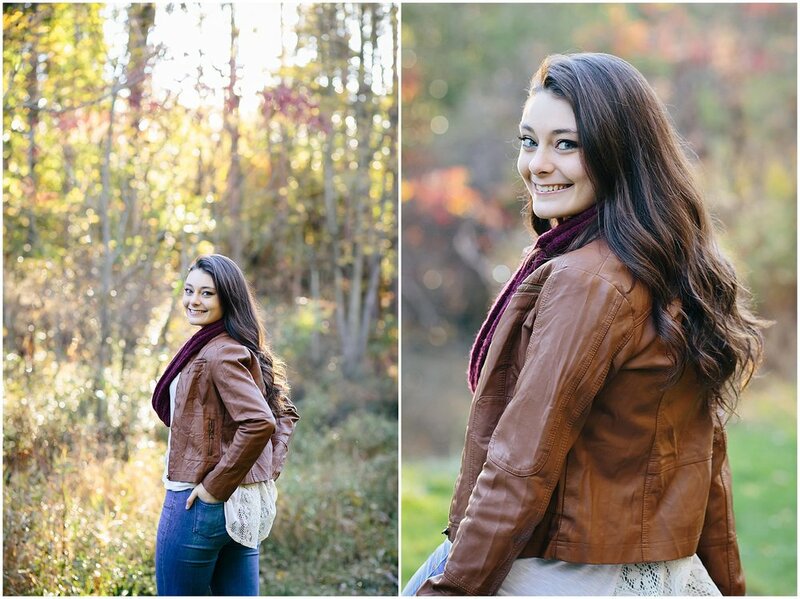 Chelsea rocked out her session and didn’t complain once being in the cold temps while her mom and I stayed bundled. Here are a few of my favorites.